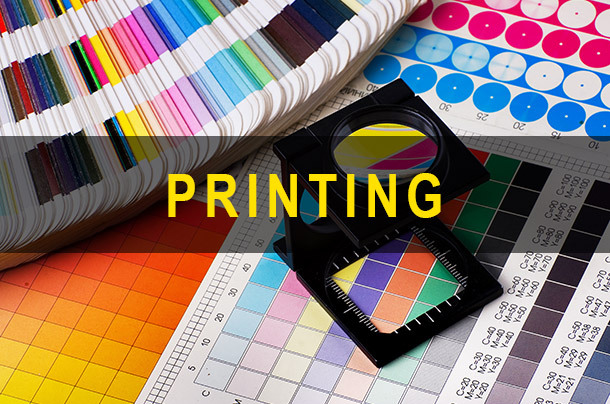 Moss Printing provides you with the highest quality printing services available. Our people are expert printers and use state of the art machinery to deliver 100% customer satisfaction on each and every job. 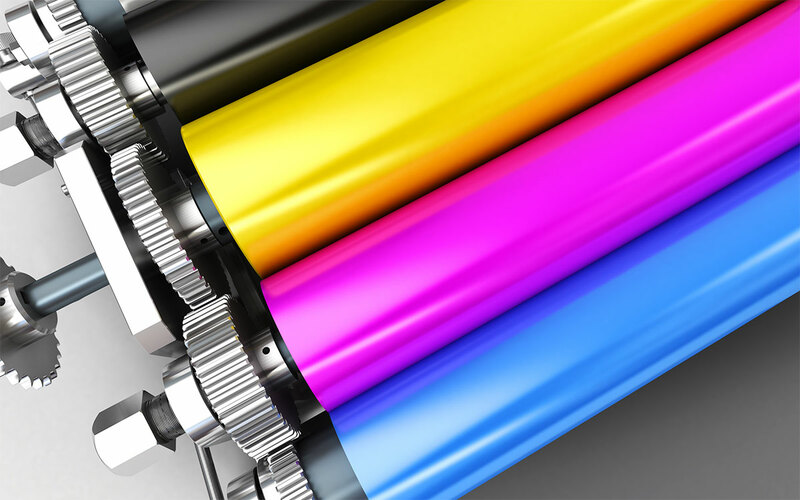 We offer both digital and offset printing so that your print job is affordable. 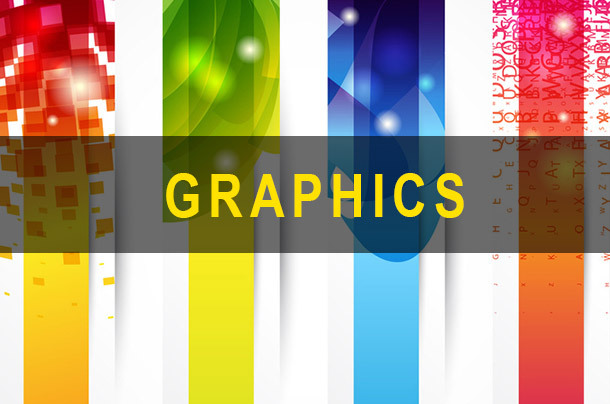 Need the perfect graphic design to complement your printed or multi-media creation? Come to Moss Printing where our superb and proficient graphic designers will make your project come alive affordably! Our goal is to offer 100% customer satisfaction. Open for business! 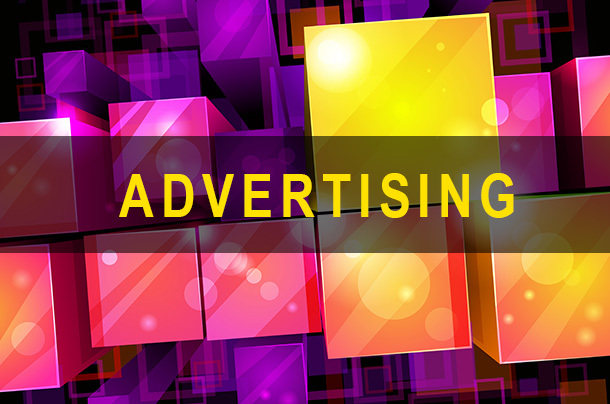 Let your city, nation and world know about your marvelous product or service using the professional advertising services offered by Moss Printing.